Winter dragged on forever here in the Midwest. 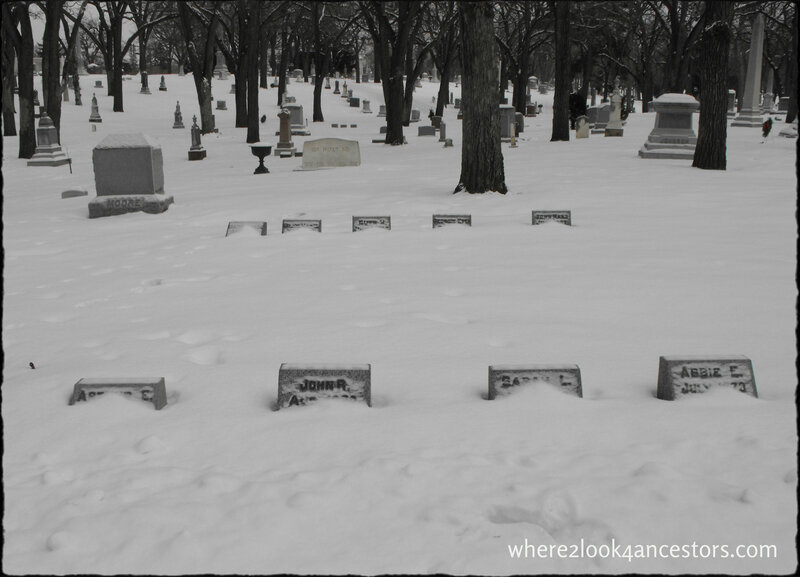 For months I suffered headstone withdrawal, especially after Mother Nature’s 70 degree tease in late March. 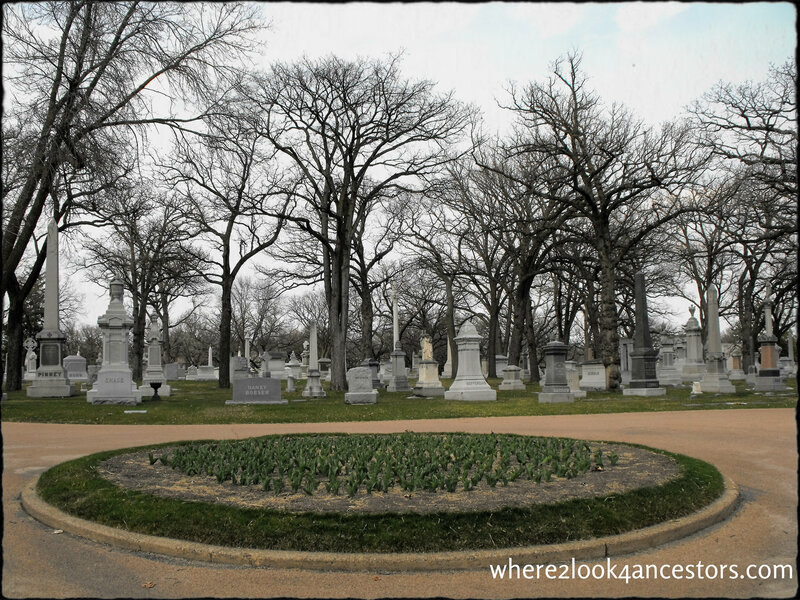 But yesterday, after a visit to the dentist, I rewarded myself with a cemetery visit. And although I couldn’t stay long, I celebrated the return to spring and to life in this beautiful cemetery.